R&B/Sould duo Lion Babe, consisting of vocalist Jillian Hervey and producer Lucas Goodman, came into existence when they met at a party in New York. Their strange name, if any of you was wondering, is a reference to Hervey’s sprawling blonde hair and also the fact that Goodman’s sun sign is Leo. The pair earned their first big break with their 2012 single, Treat Me Like Fire, a sultry neo-soul marvel that was an instant success, both commercially and critically. Since then, the duo has released 2 major-label records, featuring collaborations with names like Pharell Williams and Childish Gambino. On Sun Joint, a free 11-track mixtape made as a gift to their fans, the duo is as charming and passionate as we can hope for. 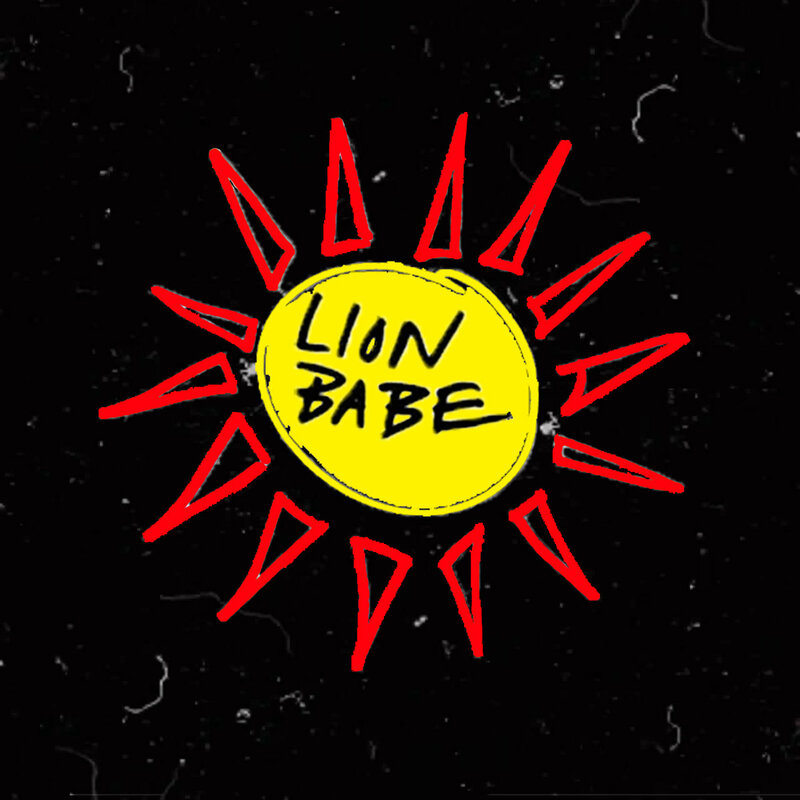 Though soul and R&B enjoy the spotlight, the sound of Lion Babe is quite an eclectic blend. Elements ranging from disco, funk, electronica and dance music find their way into the mix, and work surprisingly well together. Goodman’s skillful sampling and spare percussion create a warm, smoky ambiance that reminds as much of the retro-era as much as it sounds modern and contemporary. Hervey’s lush, mellow voice, meanwhile, imbues the mix with a confident radiance that often reminds of Erykah Badu. While the project as a whole maintains its theme of upbeat, summer-y music, it displays an impressive variety with each track to keep us thrilled. Rain Drums is a groovy, neo-soul jam whereas Don’t U Worry is a pulsating, dance track bound to make you tap your feet. Jungle Lady Remix Pt I, meanwhile, is a sensual rap ballad. Listening to a thoroughly enjoyable record like Sun Joint, one can not help but be excited for what the duo is up to next.